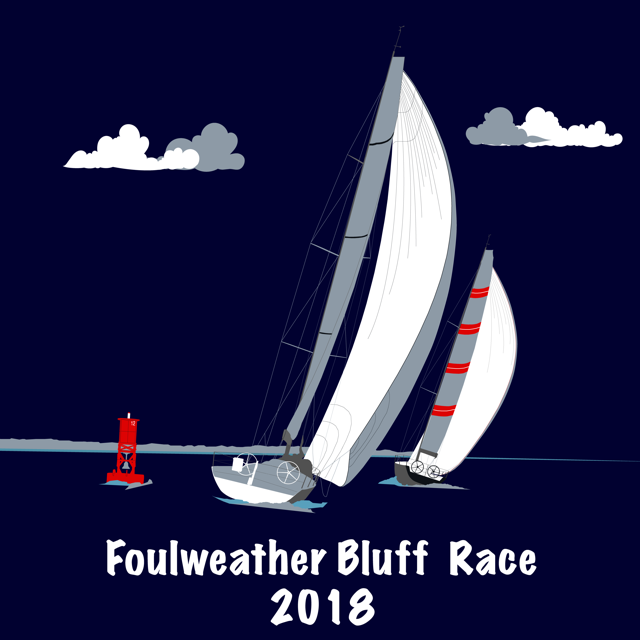 Have you (or your skipper) already registered for Foulweather Bluff 2018 but more shorts are needed on your boat? Use this order form to order more. Make sure to tell us which boat this shirt is going to be on so we make sure it gets to the right person.